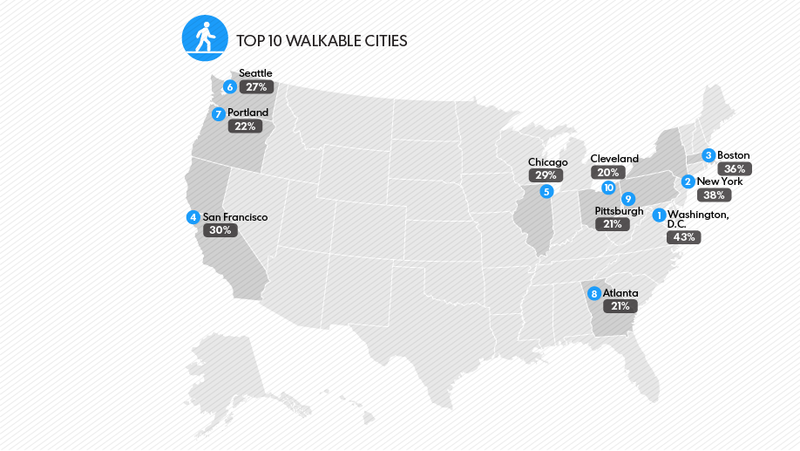 RIGHT SPEAK: What are the TOP Walkable Cities in the U.S.? .. Find Out ..
Urban hipsters, you may not know it yet, but you're living in a WalkUP. Your apartment building may have an elevator, but chances are good that if you're a Millennial in a major U.S. city, you live in a "regionally significant Walkable Urban Place," a neighborhood where the premium is on walking rather than driving. Researchers at George Washington University in a report issued Tuesday found 558 WalkUPs in the USA's 30 largest metro areas. In a few cities, such as Washington, D.C., New York and Boston, such places account for more than one-third of office and retail space. On the other end, WalkUPs make up just 5% to 6% of office and retail space in Sun Belt cities such as Tampa, Phoenix and Orlando, all built around automobiles. But that's rapidly changing, the findings suggest. 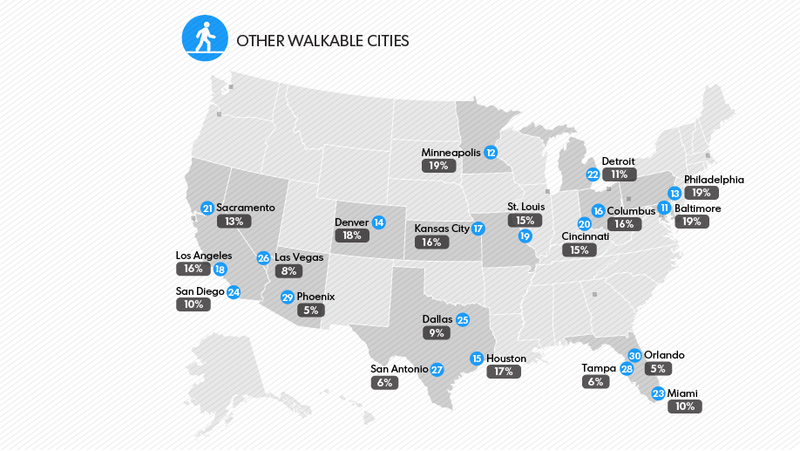 A few major cities such as Miami, Atlanta, Los Angeles and Denver "are making some surprising and unexpected shifts toward walkable urban development," the researchers concluded. 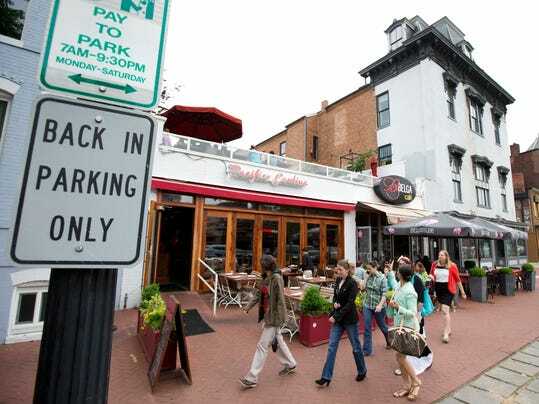 Walkable neighborhoods are defined as those where everyday destinations such as home, work, school, stores and restaurants are concentrated and within walking distance. 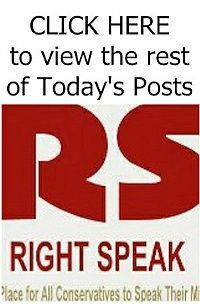 In future decades, the researchers said, new urban dwellers likely will push for "tens of millions" of square feet of walkable space and "hundreds of new WalkUPs."